In conjunction with David Moskowitz of Coin Republic, BitMEX CEO Arthur Hayes will be hosting a webinar covering Bitcoin arbitrage trading strategies. The webinar will take place on Monday 27 October 2014 at 20:00 Eastern Standard Time. Arthur will explain how traders can employ these simple strategies and make Bitcoin volatility work for their portfolio. Coin Republic has more details on the webinar. If you have not already done so, please visit the BitMEX Testnet and set up an account. Arthur will demonstrate how to properly execute these strategies using BitMEX derivative contracts. Please download the Arbitrage Pricing Excel Spreadsheet so that you may follow along. Arthur will describe the math behind the strategies step by step. 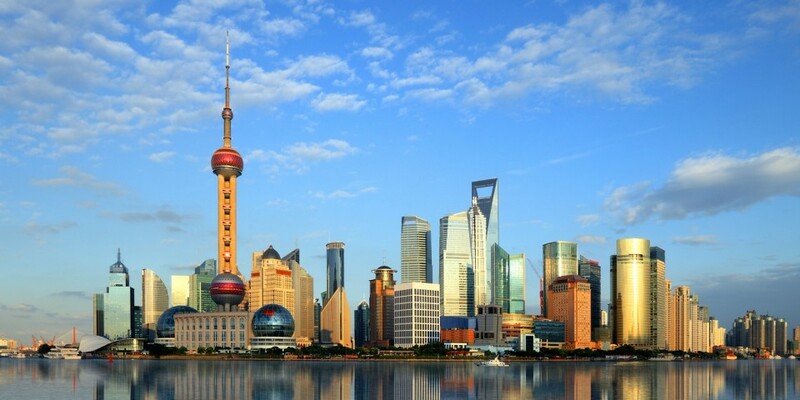 The Bitcoin Expo 2014 will be taking place from September 19 to the 21st in Shanghai, China. 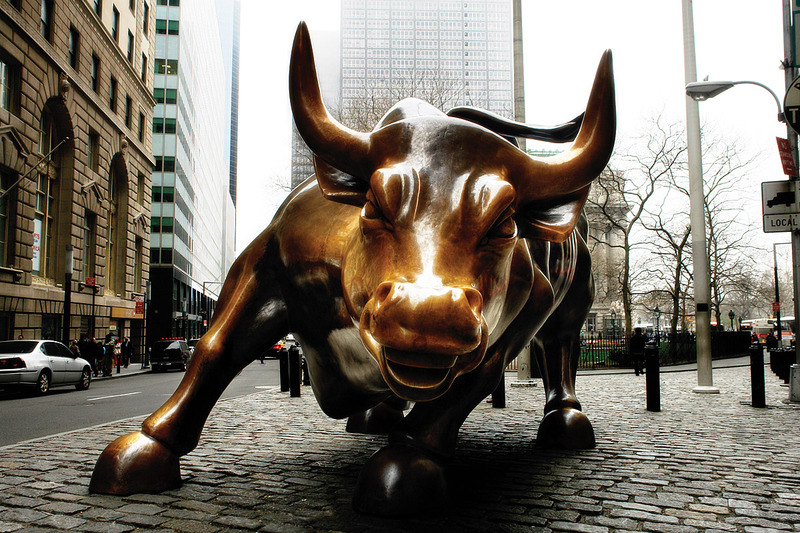 BitMEX CEO Arthur Hayes will be giving a presentation on Bitcoin derivatives. You can purchase tickets here. The talk focused on the basics of what Bitcoin is, what problems it solves, and what BitMEX offers. Although many of the attendees knew very little about Bitcoin before the talk, they asked very probing and intelligent questions. On June 10, 2014, BitMEX CEO Arthur Hayes gave a talk on Bitcoin 101 to the Rotary Club of Hong Kong. The event was well attended by club members who are very prominent in the Hong Kong business world. 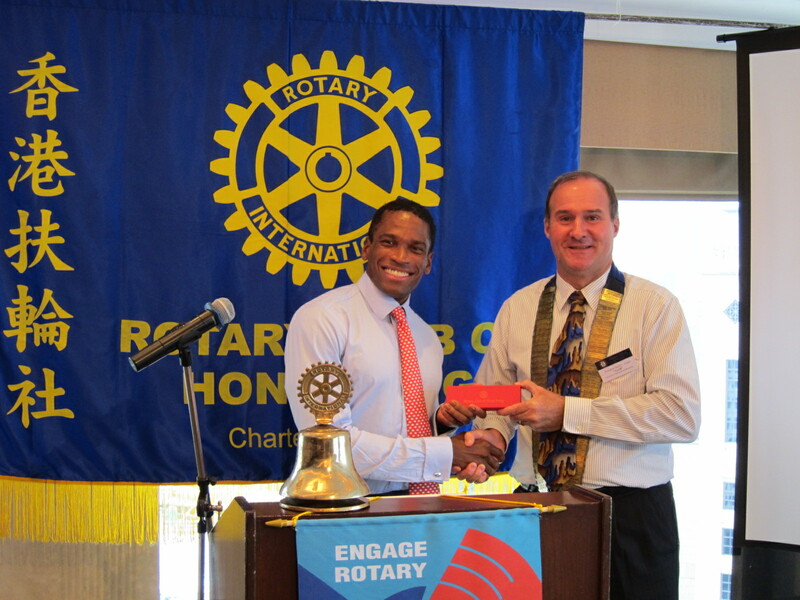 BitMEX CEO Arthur Hayes accepts a gift from Terrill L. Frantz the acting president of the Rotary Club of Hong Kong.